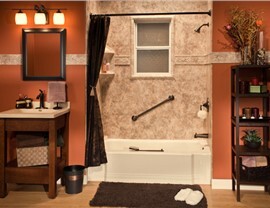 One Day Bath Remodeling - $750 Off! Plus No Payments, No Interest for 12 Months! 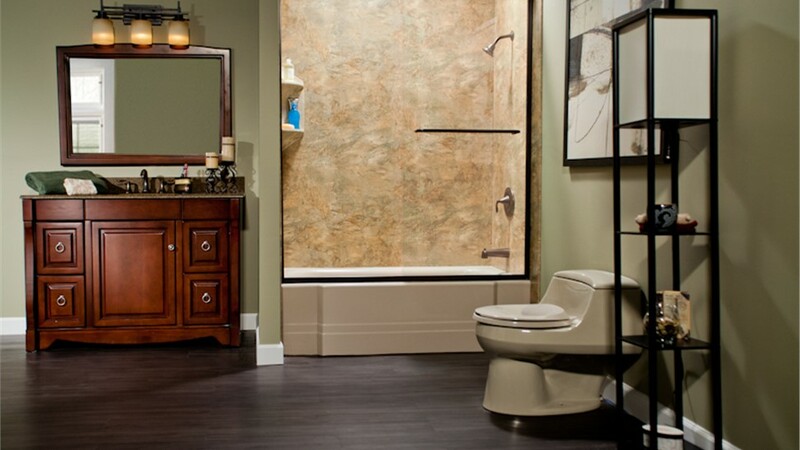 Looking for Hoffman Estates bathroom remodeling contractors? You don’t have to search far and wide to find a dependable team of industry experts—just contact Bath Planet of Chicagoland! As your local authorized Bath Planet dealer, we proudly reflect the unmatched quality and commitment of this reputable manufacturer, an industry leader across the nation since 1999. With our selection of ultra-durable, low-maintenance bathtubs and showers, we make bath remodeling easier and more affordable than ever before. 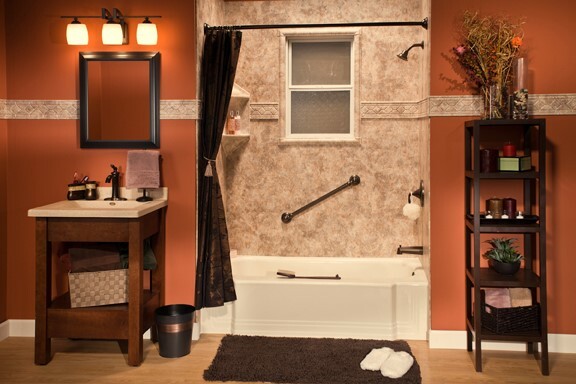 If you have even a single day, you have enough time for Bath Planet’s custom bathroom remodeling! 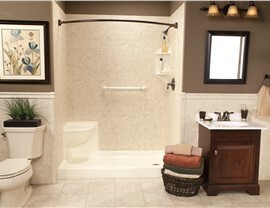 If a stylish and durable replacement tub has always seemed beyond your family’s budget, it’s time to think again! At Bath Planet of Chicagoland, we pride ourselves on making custom-designed bathtubs as affordable as possible—not by skimping on quality but by perfecting the installation process. By taking detailed measurements and custom-manufacturing your new tub to your bathroom’s unique specifications, we can ensure a perfect fit for far less than most remodelers. Built from durable, chip-resistant, and mold-fighting acrylic. Certified by Bath Planet’s Good Housekeeping Seal. Customized to your style and storage preferences. Backed by a lifetime manufacturer warranty. 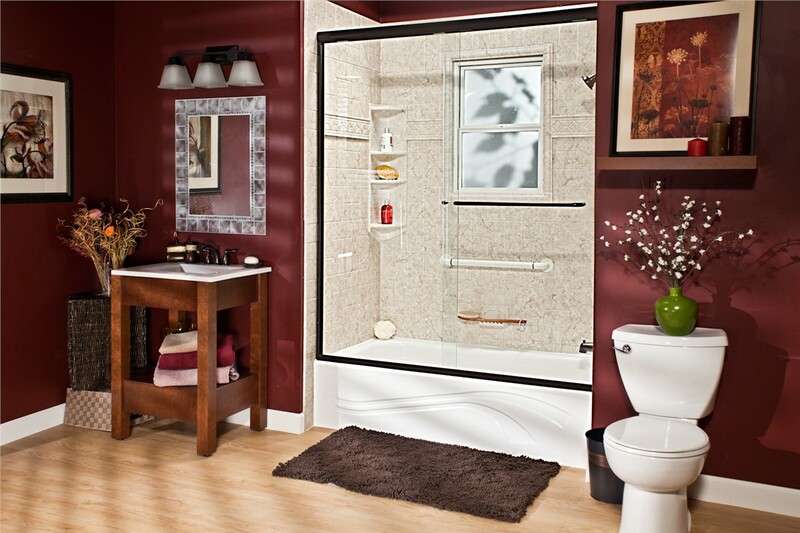 Are you tired of using a bathtub or shower that’s far from ideal for your daily routine? Then let us make a change for the better with our Hoffman Estates bath conversions! Whether you need a shower-to-tub or tub-to-shower conversion, our expert remodelers can install the feature of your choice right into your existing tub or shower footprint. Less stress and less mess also mean less costly for you! 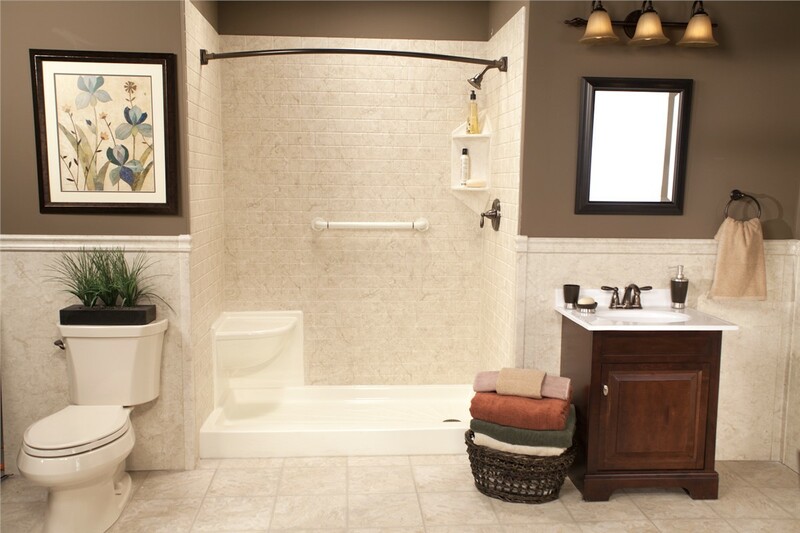 For many families in Hoffman Estates, barrier-free showers and walk-in bathtubs are among the most popular and helpful of all bath remodeling options. Although focused on safe and independent bathing, our accessible showers and tubs can still be tailored to your every design preference, including hardware finish, wall surround style, fixture type, and more! Your next bathroom remodel doesn’t have to be stressful and expensive. 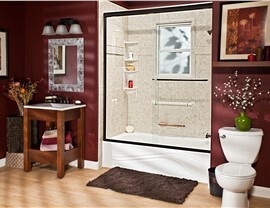 Leave it to the experts of Bath Planet of Chicagoland, and you can relax in your brand-new tub or shower in just a day! Call our Hoffman Estates bathroom remodeling team to find out more, or use our quick online form to request your free in-home estimate now. Get $750 OFF + 12 Months No Interest, No Payments! 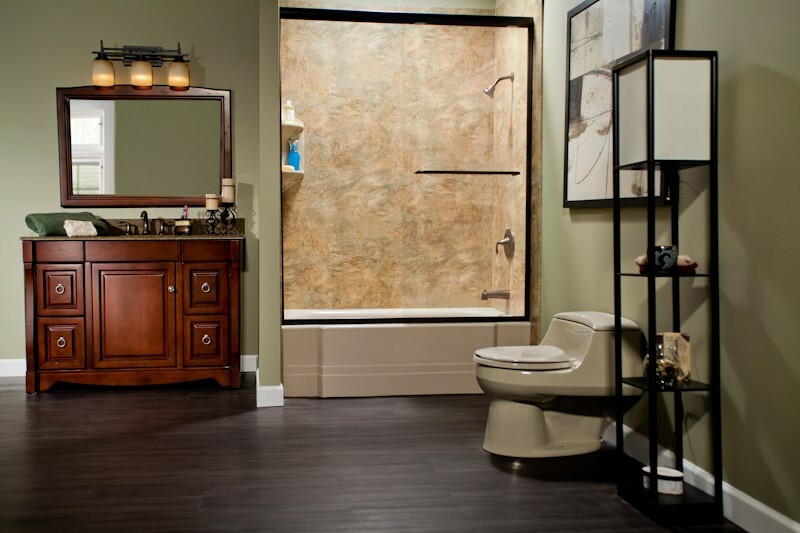 Providing bathroom remodeling products and services throughout the Chicago area!